A classic adidas style that captures a heritage '90s vibe. 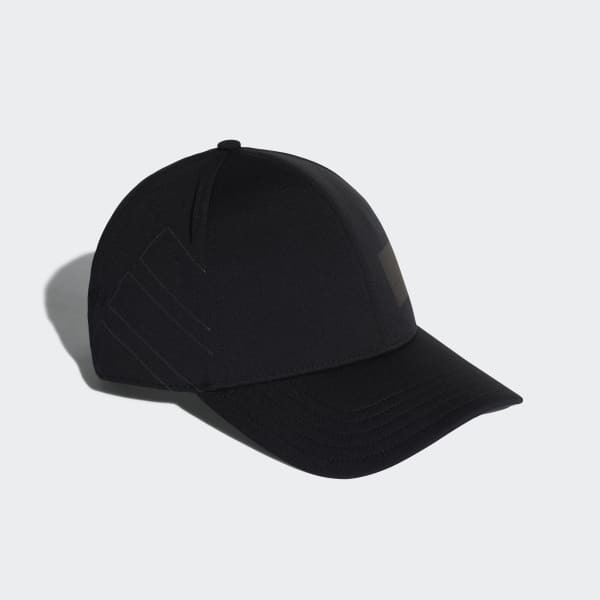 An authentic street style, this clean cap features bold, reflective EQT graphics. 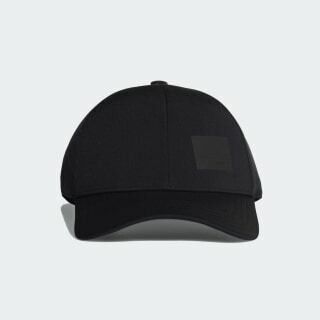 With a pre-curved brim and 3-Stripes accent in back, it looks good coming or going.